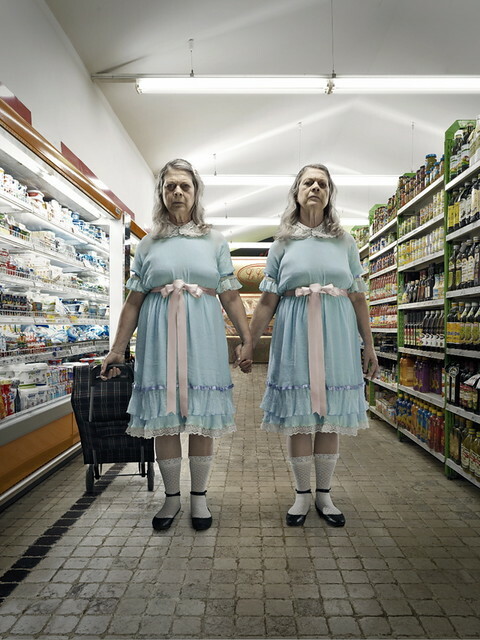 HORROR VACUI is a project from Photographer Fedrico Chiesa and Make-Up Artist Carolina Trotta showing what 80's villains may look like in retirement. 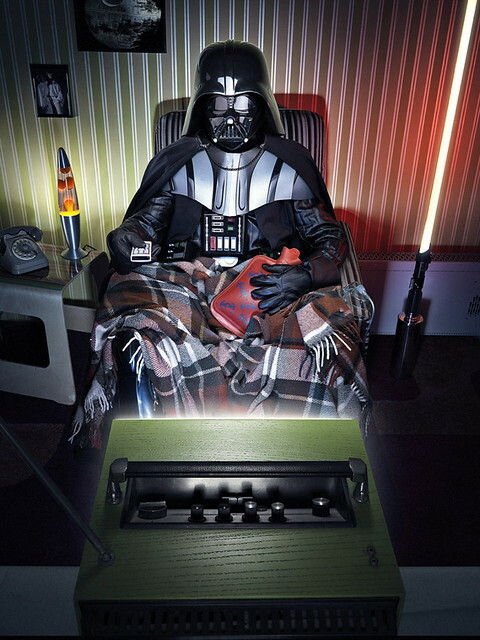 I think Darth above should look a lot dirtier. Not so shiny with crap all over his armor. 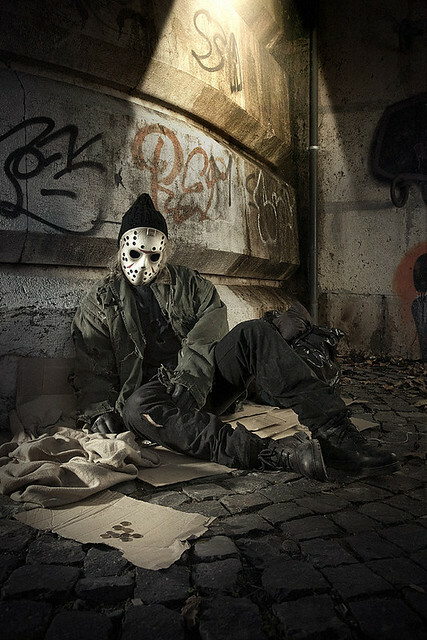 Jason looks pretty much like he did in the movies. 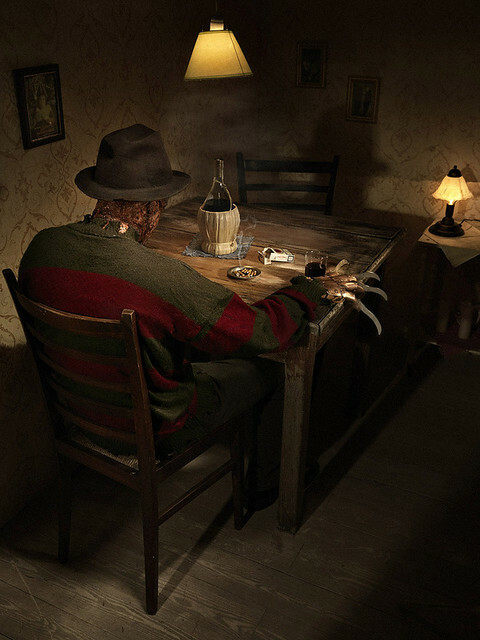 Freddy also looks like he could be back on set. 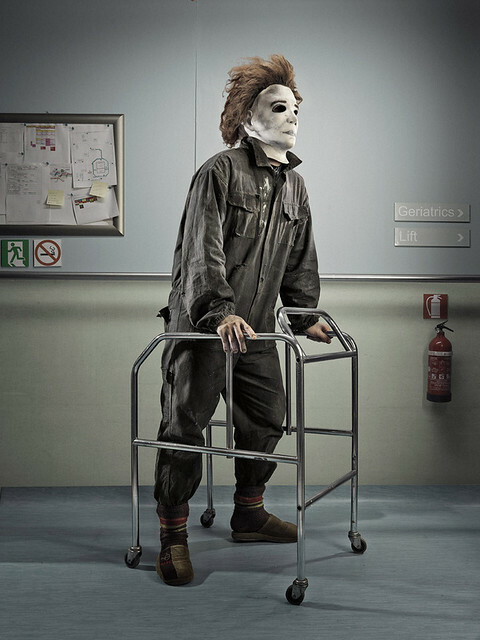 Now Michael Myers looks good as a geriatric.